Bentley Flying Spur is an awesome car. I bought it recently and all the people look at this car continuously. 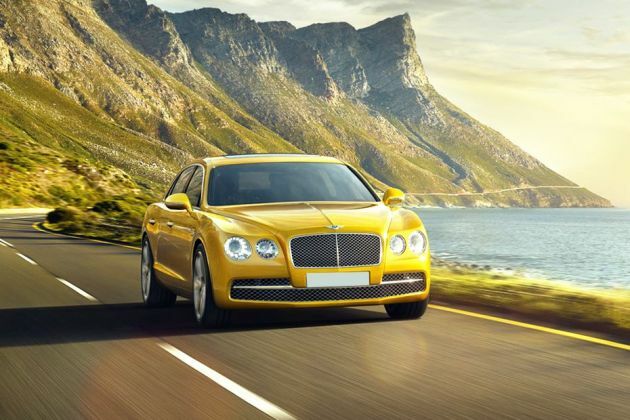 Bentley Flying Spur this car is very good and good car for youth even price is good when compared to other. The claimed ARAI mileage for the automatic variant: Bentley Flying Spur Petrol is 12.5 kmpl. yp...a black bugatti is there.